Sevenly.org is an awesome website which donates a portion of their proceeds to a different cause every week. They sell unique t-shirt designs every week to represent the cause the site is donating to, as well as various items which also fit the various causes past and present. 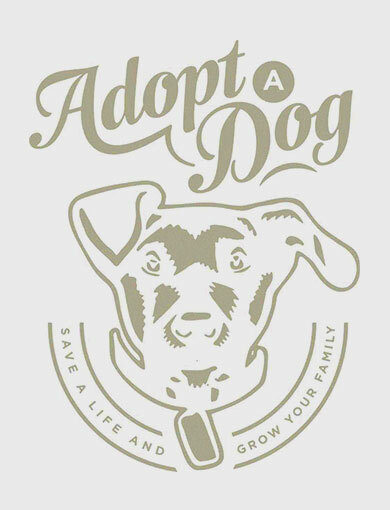 This week their cause is to end animal abuse like puppy mills and dog fighting by donating to the Humane Society of the United States. The t-shirt designs this week come in various styles for both men and women. 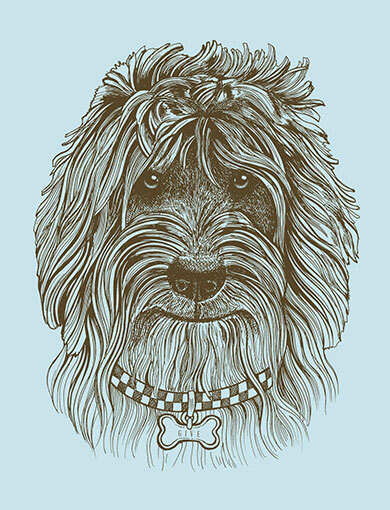 The Give Dog boyfriend style tee – $24. This one is not available in a men’s design. 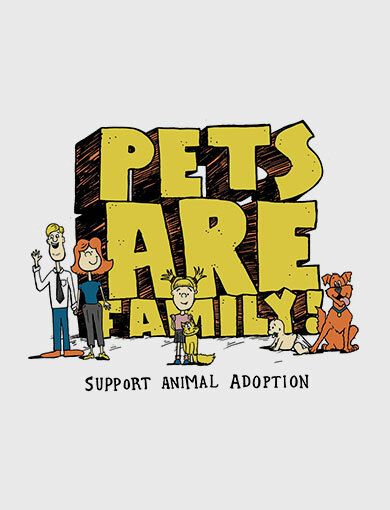 Pets Are Family Tee – $24. Men’s crew shirt – $24. This design is also available in children’s sizes. Here is one example of the design – raglan shirt $28. Men’s Tee design – $24 or baseball $32. 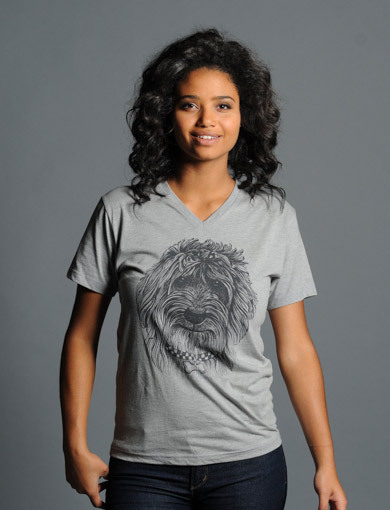 Check the site out, they offer even more women’s styles for these shirt designs than I posted. This is a great way to support something you believe in – give some money towards the cause and get a shirt to wear to cause conversation. Visit the site each week to see what cause Sevenly will support next!